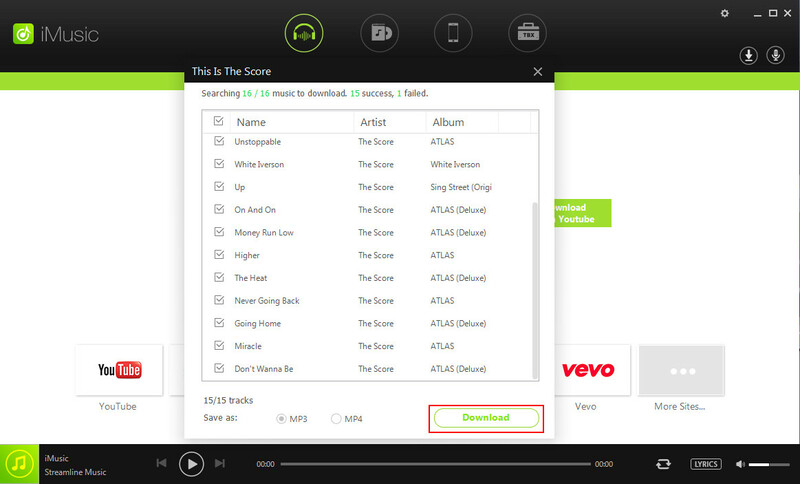 Spotify Beta is the preliminary version of the Spotify music platform. Spotify is a well-known service in music industry. 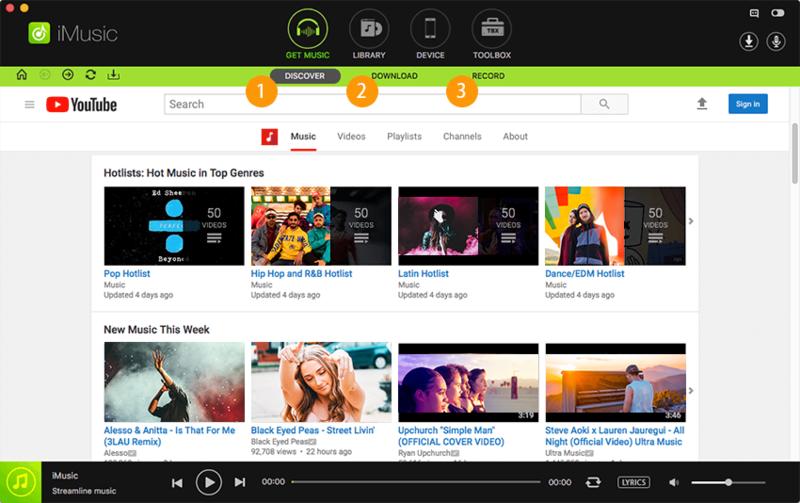 With its exceptional services and collection, many users use Spotify to listen to music. Spotify not only has taken music listening experience to a different level but also stands as tough competition for similar services like Pandora, Soundcloud, AppleMusic, etc. Spotify network presently has over 7 million active users (free accounts), and over 2 million active premium account subscribers. Beta version of software are launched in the market to get feedback from the users about the improvements in the applications and also to get ideas for additional features. Recently Spotify has also tried this approach to create the best that can satisfy the demands on its users. Spotify has come up with a smart technique to market with its product, and that is by making some basic features available to the free users, and some exclusive ones to the premium users. 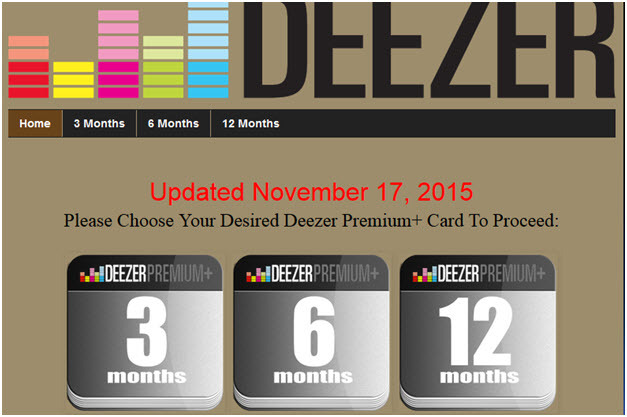 But if you wish to subscribe to the Premium account, you can avail it for as low as £ 9.99 per month. You can yourself feel the difference in your music listening experience. 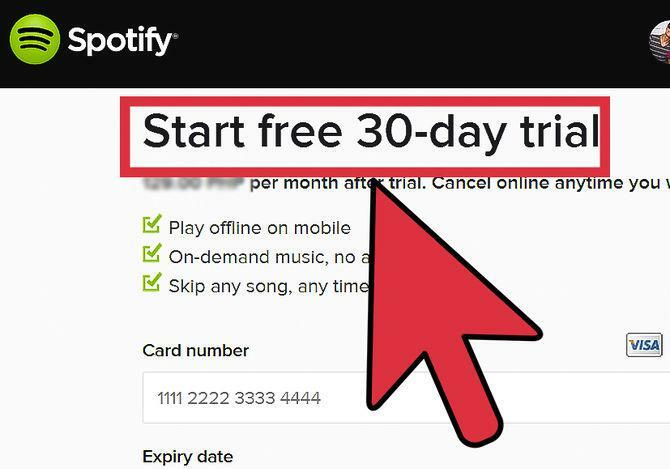 Spotify already has provided some good features for "Free users", but also these free users could have a 30 day FREE trial for the "Premium services". Now that’s something different. You may call it "TRY it before you BUY it". The following would discuss about the features that are available in BETA and Premium. Presently the "NOW" feature which was launched recently is under trials and is also expected to be available to the Premium subscribers. The NOW feature provides music in the basis of patterns and moods. It adapts to your tastes and suggests similar songs and more. It is available only for the iOS users. With the Premium subscription, you can do so much with Spotify, adjust the music level which can access high quality streaming, save your music offline and play whenever and wherever you want. Beta version of Spotify requires users to sign-in to the network, join the Spotify community and fill up some details. With the latest update in the iOS version, Spotify has announced an updated version. The new version is said to work with the NOW functionality. It will also work with the Fitness application which would sync the music according to your running tempo. The latest update for the windows (desktop) application is the Spotify connect. This allows you to play music anywhere using any device. This means, instead of just using your device speakers, you can use Spotify as the remote and play music using your laptop, TV or external Speakers. That’s some amazing freedom for the music lovers. 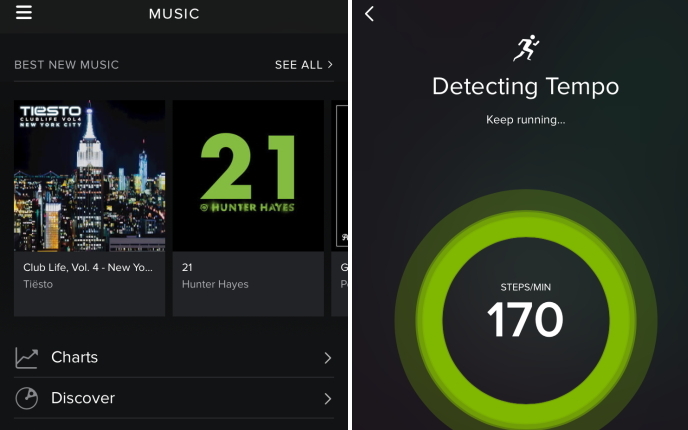 The latest Spotify beta 3.1 for Android comes with the Running functionality. This would sync your playlist as per your running tempo. All you need to do is run at a constant pace some time. The application would sense the speed and thus link the tracks accordingly. Another new feature is the audio/ video shows available on the Spotify network. This new feature provides streaming for some selective channels like Vice News, Nerdist and Comedy Central. Some expected channels are BBC and MTV.